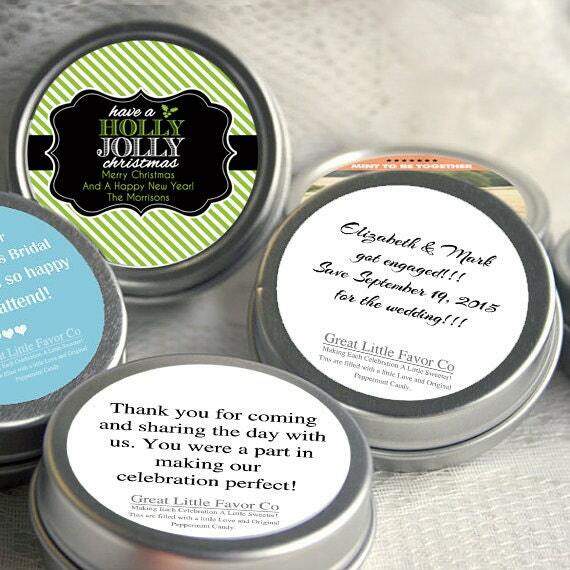 Show your appreciation for your holiday guests with these personalized party mint tin favors. 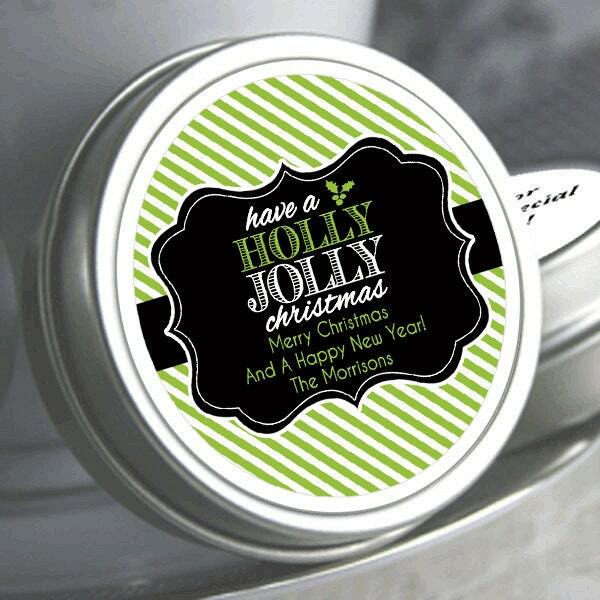 Our Holly Jolly Christmas Mint Tins are the perfect mint tin favor for any holiday or corporate event. Our professionally printed glossy stickers are placed centered directly on the top of these adorable round mint tins, candy is added, and then the tin is shrink wrap sealed with a special clear plastic band that is perforated on one edge for easy removal for your protection. 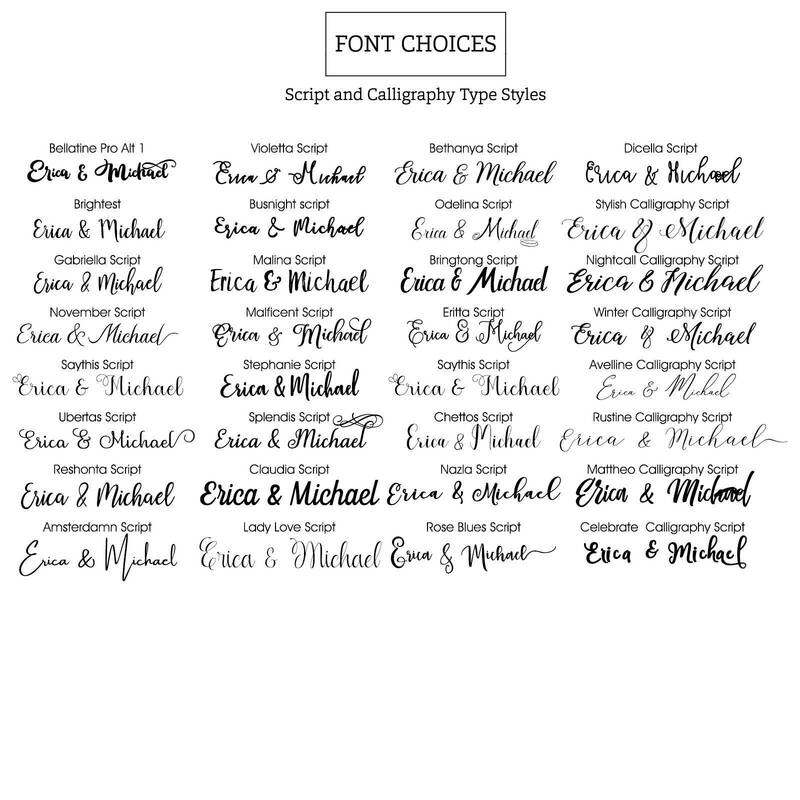 You will receive your party favors custom packed neatly, ready to display at each place setting or entry table. Our custom mint tins are great party favors for every day events, parties, weddings, showers, and even corporate events. 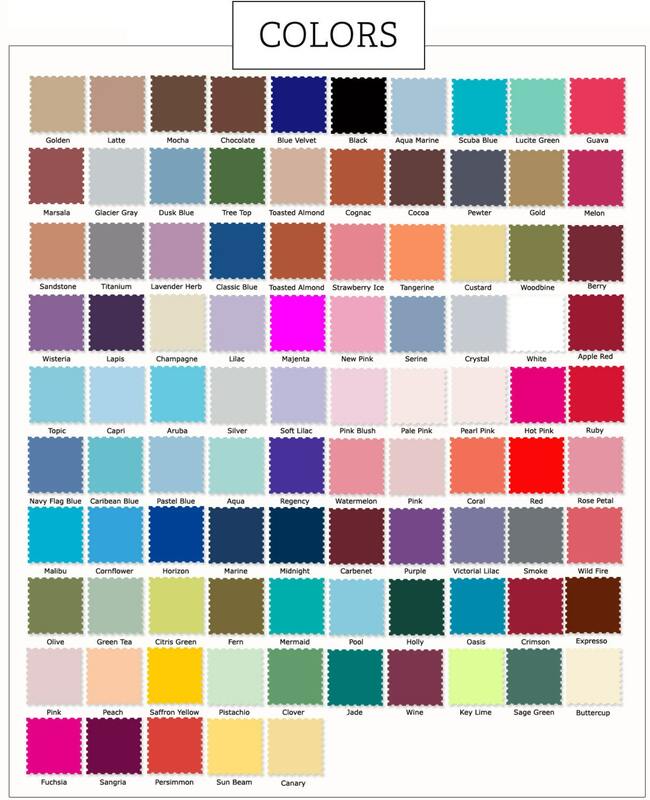 Mint tin favors can be personalized with two lines of text with glossy labels on the front (unless otherwise stated) and a special message on matte labels displayed on the back. 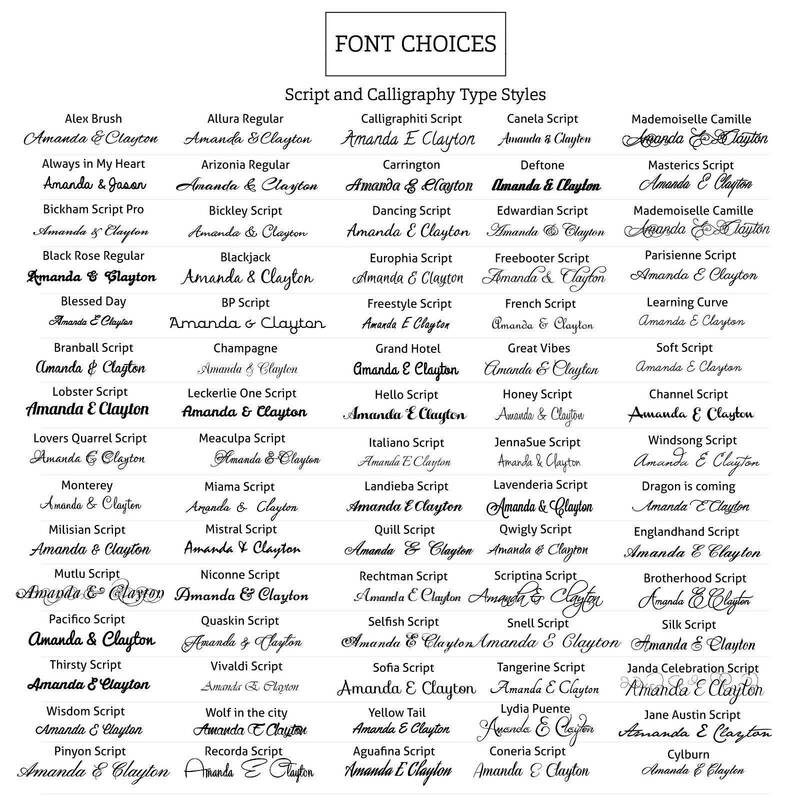 As always, personalization is free! 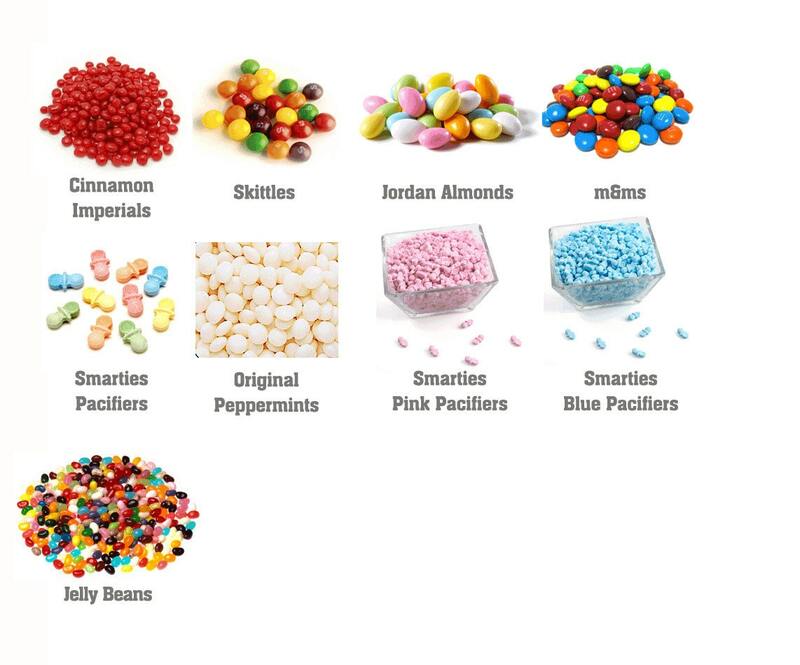 Mint tins measure 2 inches in diameter, 3/4 inches deep and include the candy of your choice - AND come completely assembled ready to hand out. Talk about easy party favors!